I promise that I’m nice to people just because it is fun for me to talk to strangers. The perks are pretty nice though. So thank you to the handsome young man who was restocking the kiosks. 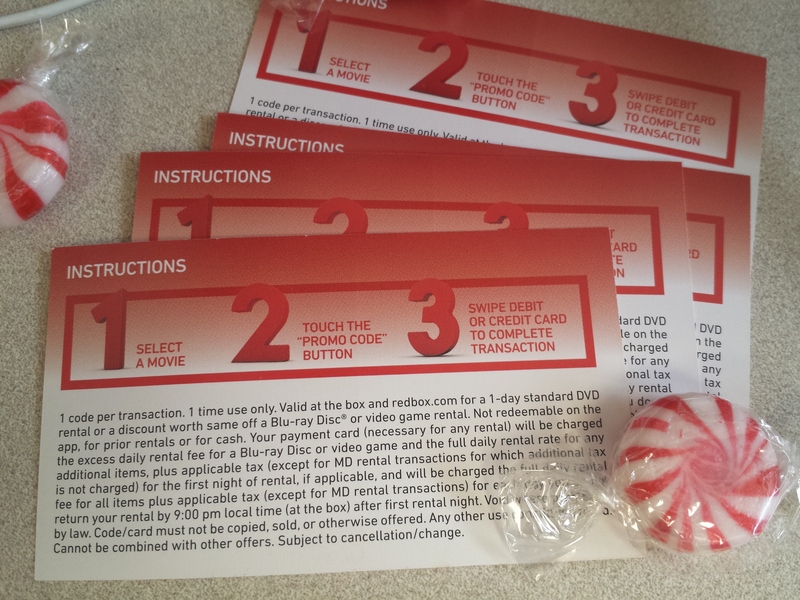 He gave me 5 free movie rental coupons.